On average we spend at least 75% of the week at work for the typical office worker. It makes sense then to have an office environment that is essential conducive to staff wellbeing that they will engage with and most importantly suits the task at hand. 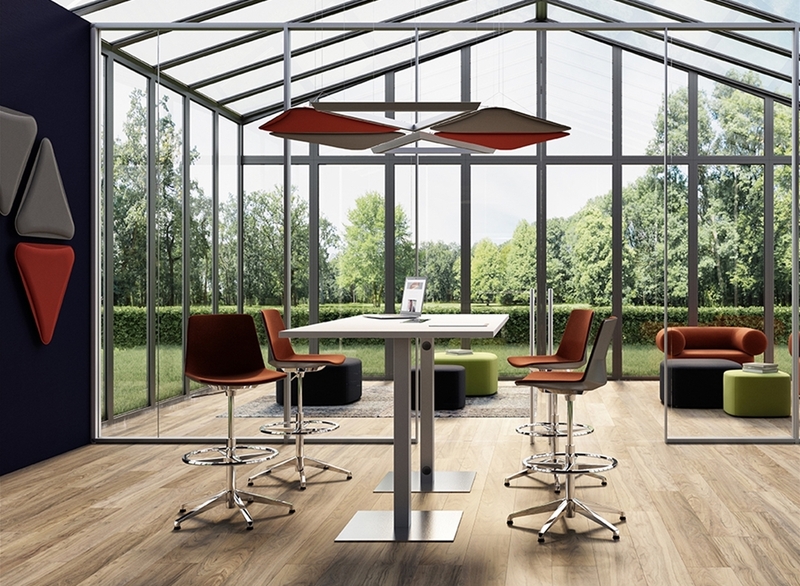 Here are a few handy tips for using furniture to create an engaging office environment. You need to think about what space you have available, how the space will be used and make sure the breakout furniture fits. When you look at an office redesign, take time out to speak with staff and understand what they need from their environment. There is no use you designing something you love but the staff aren't agreeing. For the permanent members of staff how much desktop space they require, do they work electronically, will they require space for printed documents / archives etc... By asking your staff questions you will find out there are different individual needs. A Cross functional team requires space where teams can get together in varying group sizes to catch up on progress. With that in mind the space needs to be flexible so multi functional office furniture maybe more appropriate. Don't forget these spaces will generate more noise so plan their locations carefully. You also have the opposite end of the scale where some staff members require silent areas for focus and concentration. This is a trend we have seen for a very long time now, unfortunately it shows no signs of changing either between home and work are breaking down. 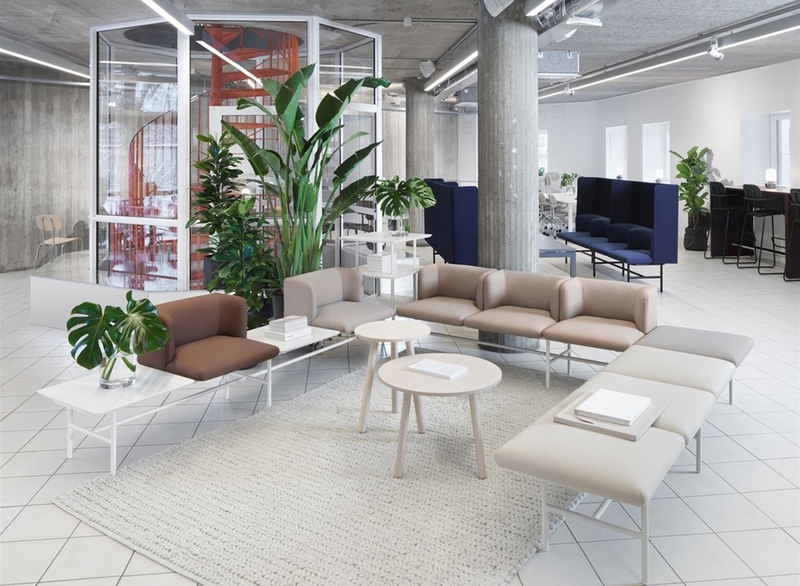 The younger generation will be expecting to be able to work wherever they are, expecting comfy soft seating areas with electrical points and comfy office chairs. There are a variety of multi-functional office furniture available on the market, you will be spoilt for choice. 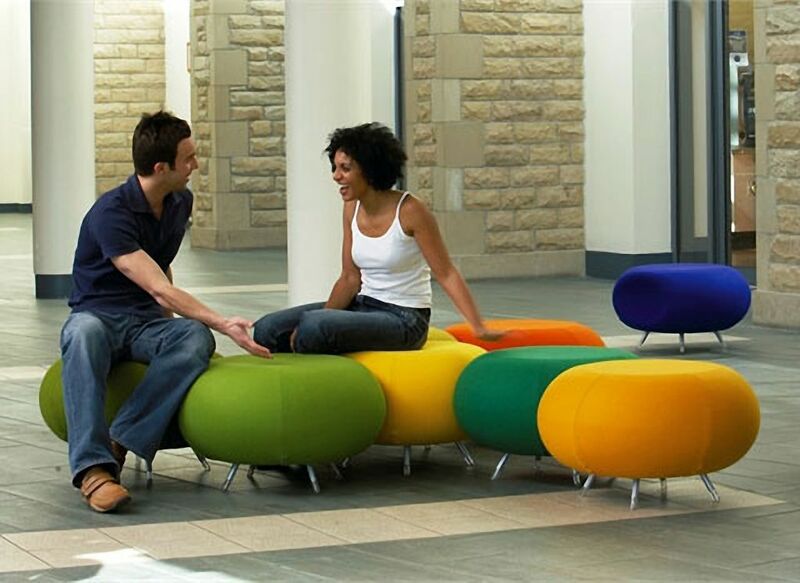 Furniture is the easiest way to introduce colour to a neutral white workplace. You can corporate colour with fabrics, mix and match complementary colours or perhaps choose different shades of the same colour for a little variety. Did you know texture on a fabric is a great contrast to smooth our tablets / smartphones and encourages use and interaction with a space. Plants in a work place is suppose to increase staff energy! What ever you do keep it clutter free!